Download Firmware, Flash Tools, Flash Files, Flash Box Setups, Android Games and Android Apps. Hello, Here I am going to share working downloading link for LOLLIPOP UI 4.2.2 CUSTOM ROM FOR MT6572. If you were already searching to download Lollipop UI 4.2.2 Custom ROM For MT6572 then you are at right place. 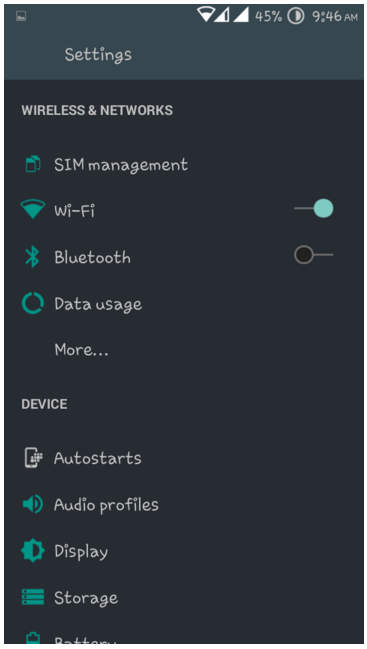 Before proceeding to download Lollipop UI 4.2.2 Custom ROM For MT6572 here I am going to talk bit about its features. To Flash this Rom to your Mobile you need MTK Droid Flash Tool, if you do not have already then you can download MTK Droid Tool here. Lollipop UI 4.2.2 Custom ROM is available to download for Micromax, Karbonn, ZTE, Huawei, Dogee, All Samsung Clones, All iPhone Clones and all MTK Devices. If you want to download Lollipop UI 4.2.2 Custom ROM for your MTK phone then follow link post below and enjoy. If you face any problem during downloading or porting rom to your phone then comment below I will try my best to help you. Yes, you can istall it on huawei y520-u33, if it is embedded with MT6572 chipset. Hi Clarke, please follow the steps explained in this tutorial. Am using Mobicel Cherry mt6572 4.4.2 can it work??? ?